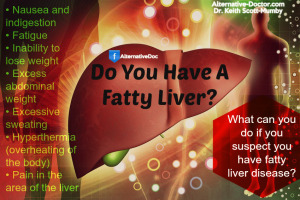 How to heal and start Dealing with a Non-alcoholic Fatty Liver Disease ( NAFLD). I have a friend who is dealing with a Non-alcoholic Fatty Liver Disease ( NAFLD). If any of you are too ? Maybe this can help guide you in the right direction for your health.. Food matters people. away from any flour products, sugars which include artificial sweeteners and High fructose corn syrups. No take out , pizza, fried snacks. This is a serious condition and shouldn’t be taken likely. Concentrate on foods that cleanse your liver like garlic, grapefruit, beets, carrots, green tea, leafy green veggies, avocados, apples, olive oil, lemons, walnuts, cabbage turmeric, artichoke, asparagus, kale, onions, and brussel sprouts. ginger, beans , flax seed, all the Cruciferous veggies, basil and parsley. here are a few detox drinks..